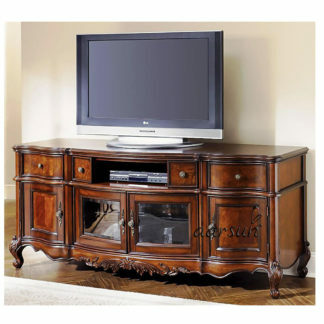 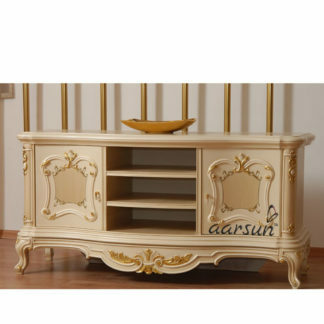 Handmade wooden TV Trolley in fine quality wood with fine finish.The unit is made up of fine Sheesham wood with fine finish and carving.There is cabinet for placing books and other small item.Above that there are drawer for placing other essentials. 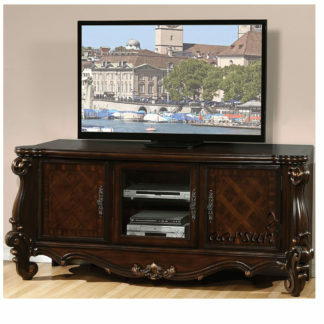 At the upper part there is flat base where you can place your T.V. 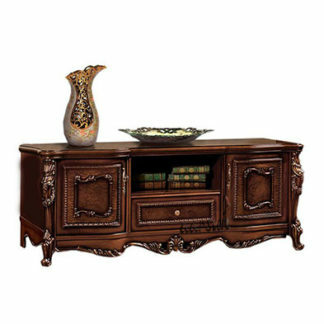 As the unit is made up of fine wood and it give very traditional and elegant to your living area. As we are the manufacturers so customization are available as per the customer requirement.We provide free shipping across India.